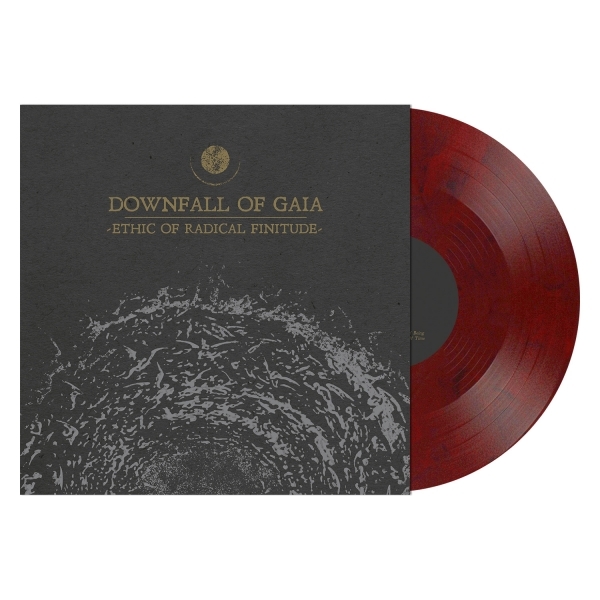 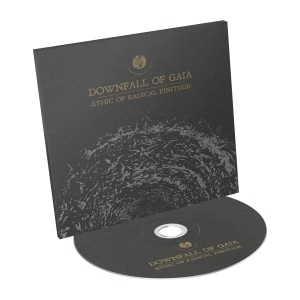 Downfall of Gaia Ethic of Radical Finitude (Red/Black Marble Vinyl) 12"
At every stage of their career, Downfall Of Gaia's output has been critically lauded and has garnered fevered responses from their devout fan-base, and their fifth album is primed to push things to the next level. 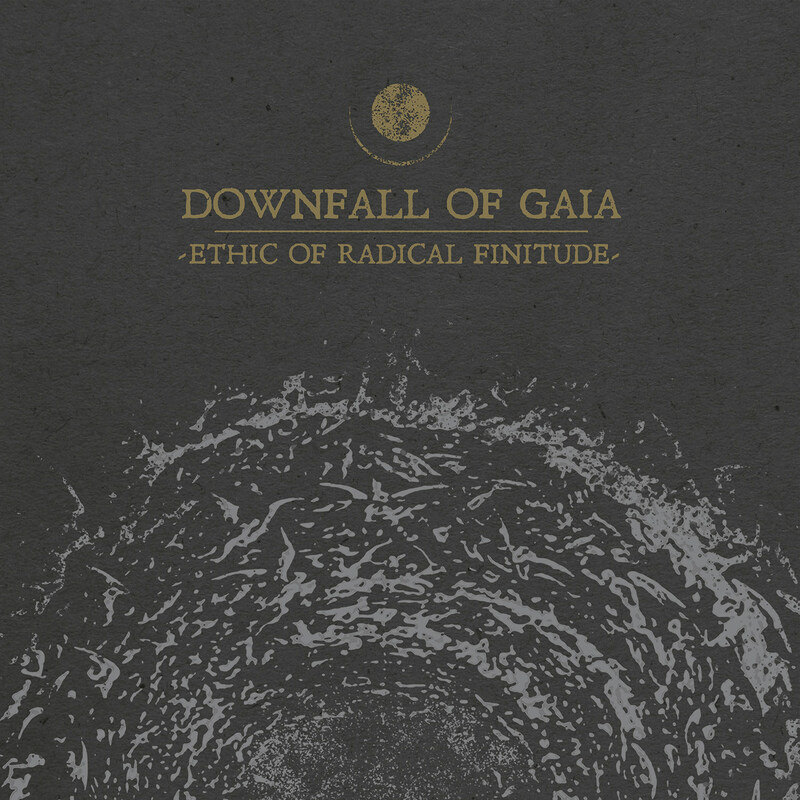 Comprised of 6 tracks, 'Ethic Of Radical Finitude' is the international quartet's most melodic, most structured and most dynamic release to date, once more building upon the epic and unique sludgy, crusty, exploratory metallic sound that has organically evolved with every release. 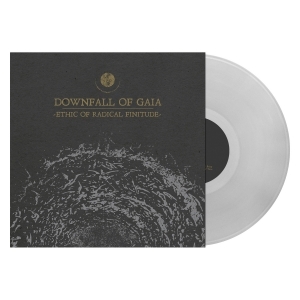 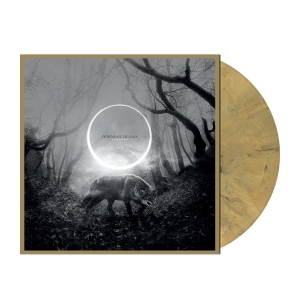 "It combines elements from our earlier releases with the path we took on 'Atrophy' (2016)," states guitarist/vocalist Dominik Goncalves dos Reis. "There are long atmospheric parts with enough time to breathe, enough time to unfold, and on the other side there are harsh and melodic blastbeats. 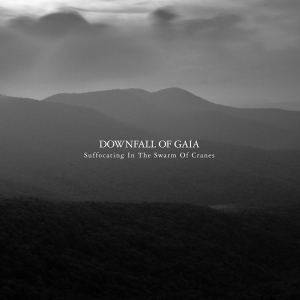 Each song is some kind of journey, with emotional ups and downs."